There may be some better-known international names appearing on Saturday night, August 4th, but in these parts, there aren't any many much bigger than Mortimer Mc Grave. 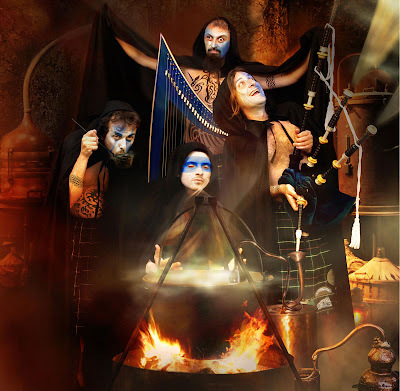 One the many projects of organizers Maurizio Serafini and Luciano Monceri, their act of energetic Celtic rock is never the same from one to the next, and the invention and daring have made it one of - if not the most - popular in the region. Appearing in their fourth edition of the festival, it's one they couldn't miss - a tenth anniversary. To prepare yourself for the onslaught, check out some of these clips: http://tinyurl.com/bw628w6. Musings and meanderings of an ex-pat South African in Marche, Italy.